[toc]Our eating habit is one of the main reasons behind any kind of physical disorders. Our body is healthy when every thing is under control and balanced. Once the body faces any kind of imbalance, it enters into a condition of malfunctioning. Diabetes is also a condition of our body which needs to be taken care with lots of caution and care. Nowadays, we observe that almost 60% of the population is suffering from this ailment. There are many cases in which a small kid has been found suffering from the problem of diabetes. To our good luck, this condition can be brought under control with a proper regime in our day to day life. There are many medicines available over the counters of the medical stores which can be taken under doctor’s supervision. 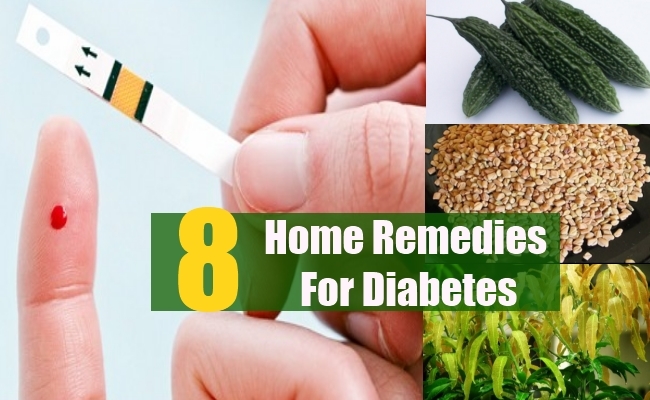 However, there are many effective elements in our vicinity which can be used as home remedy for treating diabetes. It is always better to try the home remedies for treating any kind of ailment as they are safe and tested. Below, I will try to make you aware about a few home remedies for diabetes which you can definitely give a try. 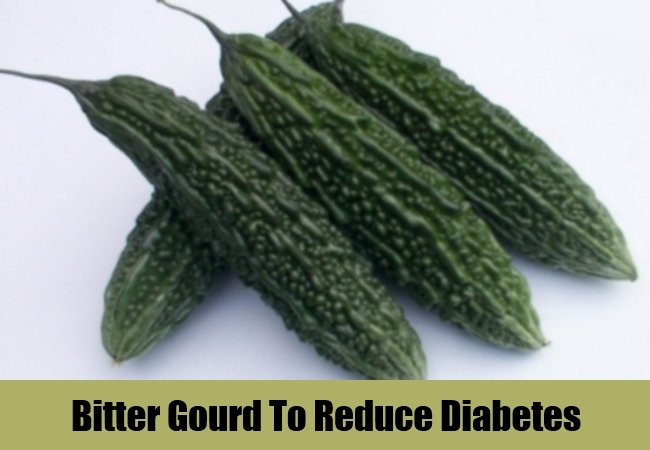 Bitter gourd is also know as karela in India. This vegetable is readily available in the market and has got many beneficial ingredients which will help in treating diabetes. This is best effective when consumed raw. For this you need to take 4 to 5 bitter gourds and put them in the juicer to squeeze out the juice. You need to drink one glass of bitter gourd everyday in the morning. Do remember that you should be empty stomach and this should be the first thing you eat or drink in the beginning of the day. Follow this regime without any fail for 1 month for permanent control on your blood sugar level. You may also include it in your lunch or dinner. You can boil 2 bitter gourds in water and mash them with salt to taste and 4 to 5 drops of mustard oil in it. Eat along with your meal everyday. 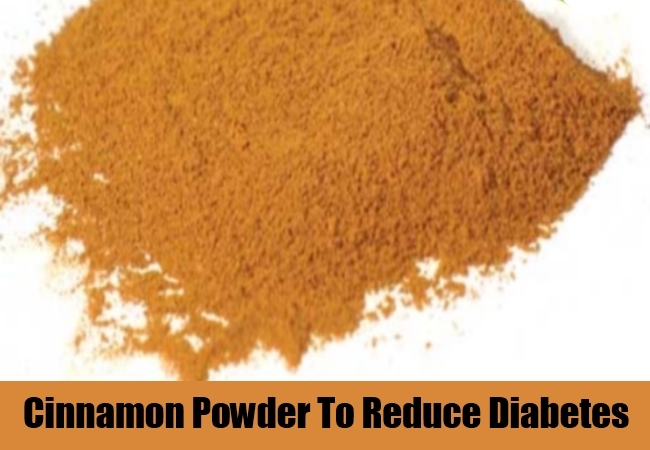 Cinnamon has got many medicinal properties which help in regulating the cause of diabetes which in turn cures the same. Take 3 teaspoons of cinnamon powder in a cup of water and boil it low heat for 5 minutes. Drink this solution as a tea in lukewarm state.This is going to control the blood sugar level and cure the condition of diabetes. You can also mix 1 teaspoon of cinnamon powder in a cup of lukewarm water and steep for 3 minutes. Later drink the extract for benefit. You should include at least 1 cup of cinnamon tea in your daily routine for 2 months for complete relief from diabetes. Fenugreek seeds are commonly known as methi seeds in India. It is easily available in our kitchens and is very useful in the case of diabetes. Take 5 teaspoons of fenugreek seeds in a glass and soak them in 1 glass of drinking water for a night.Drink the strained water the next morning in empty stomach for visible change in the condition. Later grind the soaked seeds into smooth paste and mix two spoons of it in a glass of milk. Drink this milk in your breakfast everyday without any lapse. This will improve your condition within one month. We will prepare a drink which will help in controlling the blood sugar level. 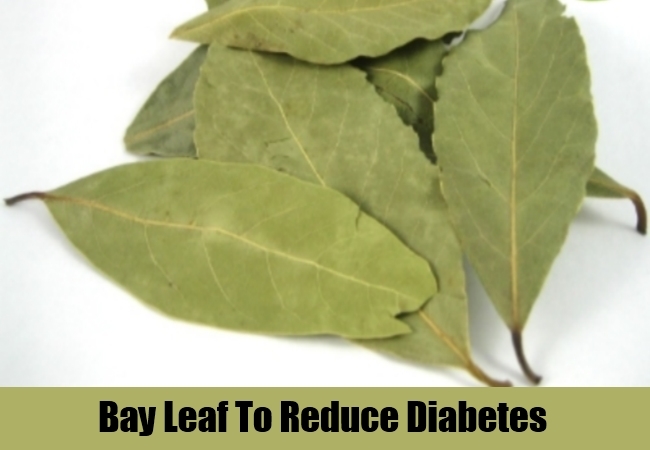 For this grind some bay leaves into fine powder and take 1 teaspoon of it in a cup. Add 1 teaspoon of pure turmeric powder to it. Mix well and add 2 teaspoons of aloe vera gel into it for for a smooth paste.Now add required amount of drinking water to the paste to form a drinking solution. Drink this twice a day before having your lunch and dinner. This will help in curing the problem of diabetes within 1 month if done regularly. This is an old method to cure diabetes. 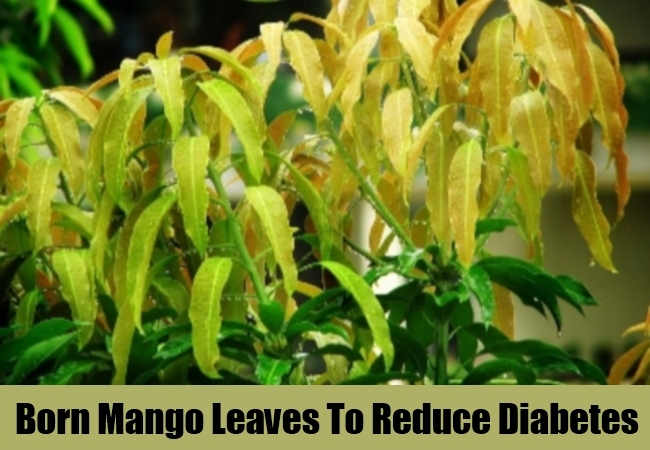 Pluck 3 to 4 new born mango leaves from the tree and soak them in drinking water overnight. Next morning you should chew these soaked leaves and swallow the juice as well as the fiber. Later drink the water in which the leaves were soaked for benefit.This should be done in the empty stomach every day without any fail for minimum 2 months. This will keep the sugar level in control and improve the condition simultaneously. You may also dry up these leaves under the sun and grind them into powder. Later preserve them in an air tight container for future use. You can replace the raw leaves with the dried powder as well for same affect. Vitamin D helps in maintaining the sugar level in the blood of a living body. 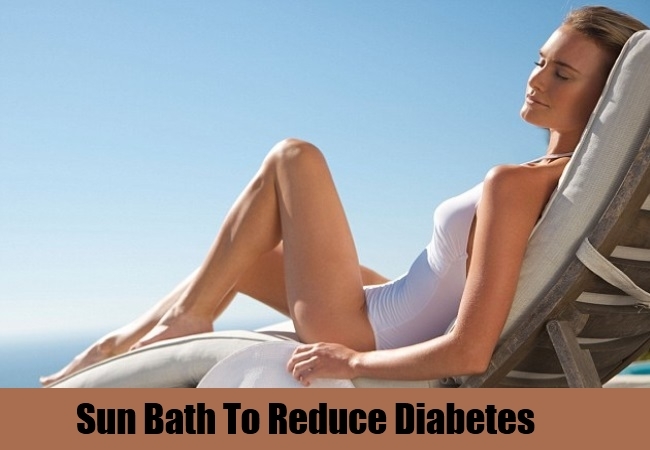 Thus, it is very essential for a person suffering from diabetes to go under the sun everyday for a specific time period.It is said that the early morning sun rays are the best for human body. You should make it a daily regime to go for a small walk for half an hour in the morning under the sun everyday without any fail. This will not only give you Vitamin D but also help you in keeping healthy. Raw guava is a natural source of fiber and Vitamin C. Guava is a commonly recommended remedy ingredient for a diabetic patient. The only thing you need to keep in mind is that the skin should be peeled off before you consume it.This will not allow the sugar level to increase and help in controlling the condition of diabetes. 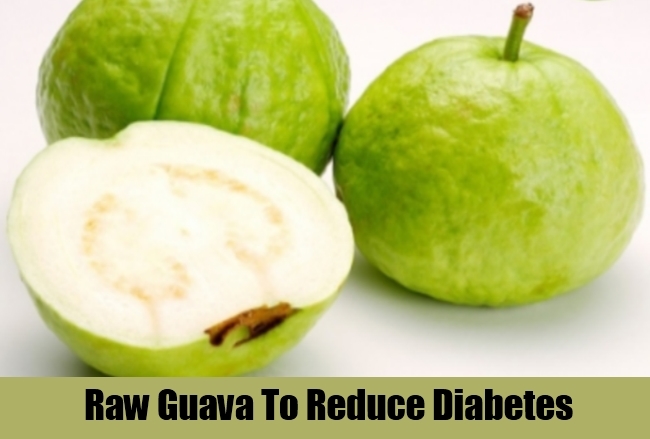 One guava a day is more than enough for a person suffering from diabetes. You should include this in your breakfast for minimum 2 months to notice the improvement. It is also known as Indian Gooseberry. Grind 2 to 3 amlas into a smooth paste and squeeze out the juice in a cup. Add required amount of water to it and drink it down. Do this on regular basis.You can also prepare a combination of 1 cup of bitter gourd juice and 4 to 5 tablespoons of amla juice for the same usage. 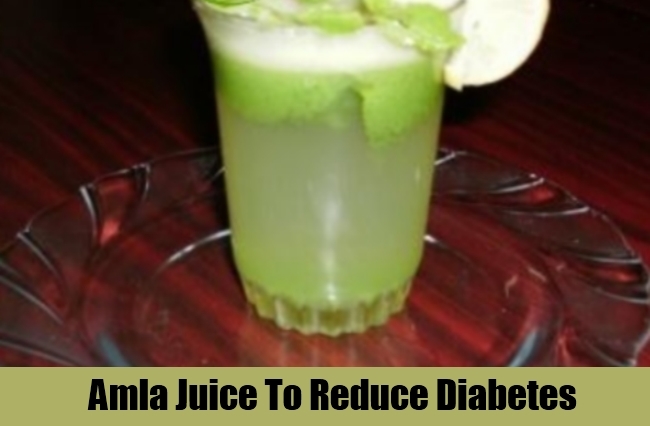 Drink this mixture every day morning in empty stomach to get rid of diabetes within 1 month. 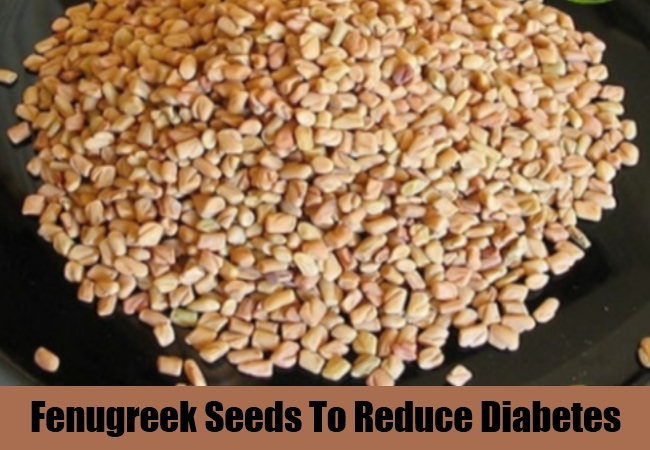 This is one of the most effective home remedy for diabetes.